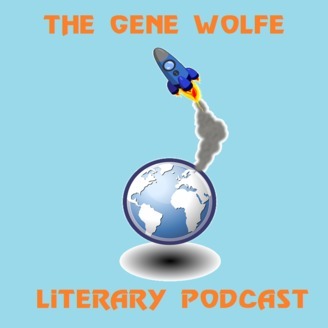 Brandon Budda and Glenn McDorman travel through the works of the great speculative-fiction writer Gene Wolfe one story at a time. But seriously, who died? 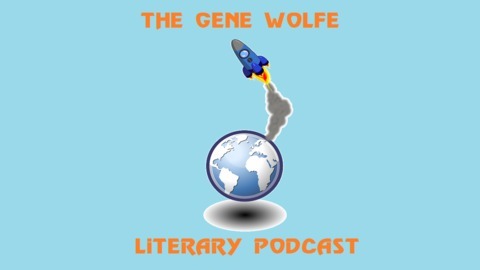 Join Glenn and Brandon as they discuss the conclusion of V.R.T. Up next: The first episode of our two-part V.R.T. wrap-up.